That’s right, I wanted to be a four year Navy guy. In the summer of 1968 I enlisted in the Navy. I signed up for the 120-day delay program and was scheduled to leave for the Navy late that summer. I figured I could see the world and get my college education all in one shot. I took my oath in Omaha and was all set. During that 120-days, I got crazy and wrecked my dad’s 1963 Chevy. Caution…Don’t drink and drive! I had civil charges pending against me from the accident when I was scheduled to leave for the Navy. Because of that, they gave me a General discharge and that was the end of my Navy career before it even began. Back then, the Army had the draft, and the war in Vietnam was escalating at a rapid pace. 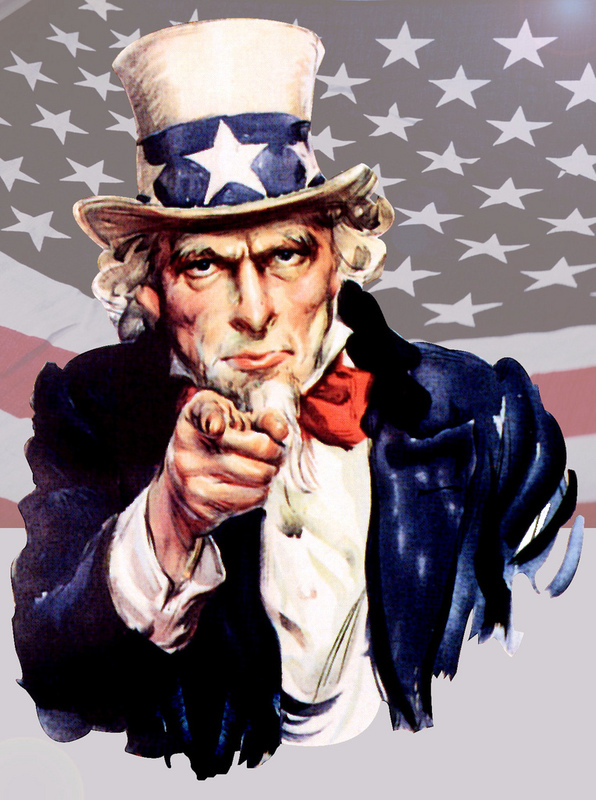 If you were the right age and could pass a physical, ‘Uncle Sam’ wanted you. There were ways you could be deferred, such as entering college or getting married because you got a girlfriend pregnant. As I recall, there were guys fleeing to Canada to avoid the draft. Who knows, many may still be there.